Planning a destination wedding? Here are a few of our top suggestions to keep top of mind. If you live abroad and you are getting married in another country – then it is key that you have a very good wedding planner to run everything for you and tie everything together. They have the contacts for professional local suppliers and teams on the ground. Choose your venue wisely. 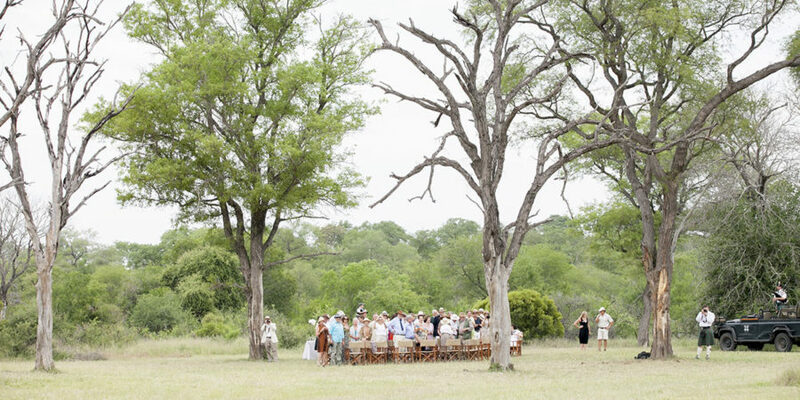 Guests will travel long distances and it needs to be well thought out where you decide to tie the knot. Check what accommodation is offered for your guests. Check travel requirements for your guests from their accommodation to the wedding venue and back. What activities can you arrange around your destination wedding to keep guests happy, excited and entertained? Keep venues and areas interesting for your guests. Suppliers may need to travel to reach your destination wedding venue, so do keep in mind that costs for supplier’s travel may increase. Most suppliers will require accommodation and meals while they are attending your wedding. Remember to factor in the site visit. Accommodation, travel and meals need to be considered for some suppliers. The chosen destination and setting of your wedding often speaks louder than an overuse of décor. So you can tame it down and enhance it based on the actual setting and environment.